There’s an impending leadership crisis unless the Global Church figures out how to better engage youth in a postmodern context. I don’t need to re-paint the picture; there are a myriad of books, articles and blogs representing young people leaving the church en masse or lacking Sticky Faith. I’m looking forward to the gaping potential this provides us for hopemongering—strategizing what we can do now to change the future for the glory of God and the good of humanity. “One of the primary responsibilities of leaders is to grow new leaders. If you’re not doing that, you’re not being strategic,” states Richard Tiplady, principal of International Christian College, former British Director of European Christian Mission and expert on leadership in a postmodern context. When we thought about who’s doing leadership best, we immediately sought to partner with prevailing spiritual leadership developer John Maxwell.Working together we have scaled his EQUIP leadership program for a youth-centered audience to influence tomorrow’s spiritual leaders starting today. This dynamic new program anatomizes the leadership qualities from Maxwell’s material, founding each in solid Bible bedrock. It’s a beautiful partnership—and a robust program! You can download the first 3 lessons for free here. The Lead Today program was piloted in Ghana, West Africa. 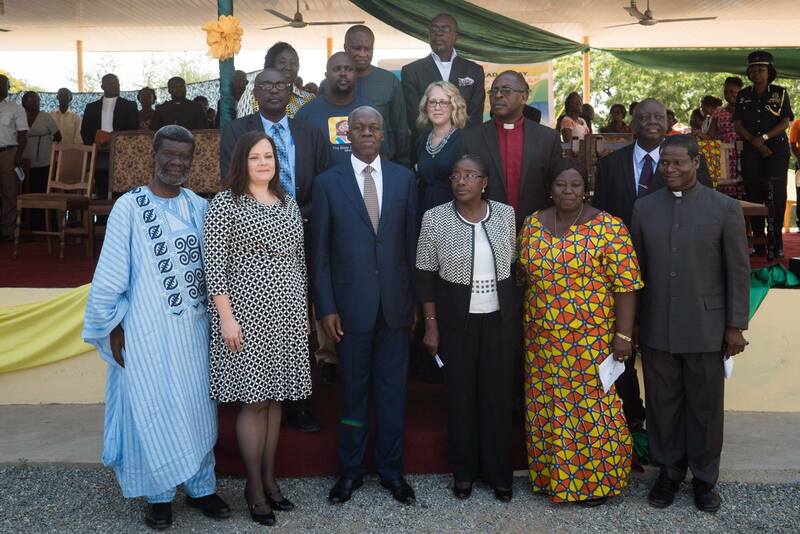 It officially launches this January following a November national ceremony in Tema where His Excellency, Vice President Kwesi-Amissah Arthur, officially launched the program. Nearly 2,000 students along with many dignitaries, pastors and local leaders attended the event! 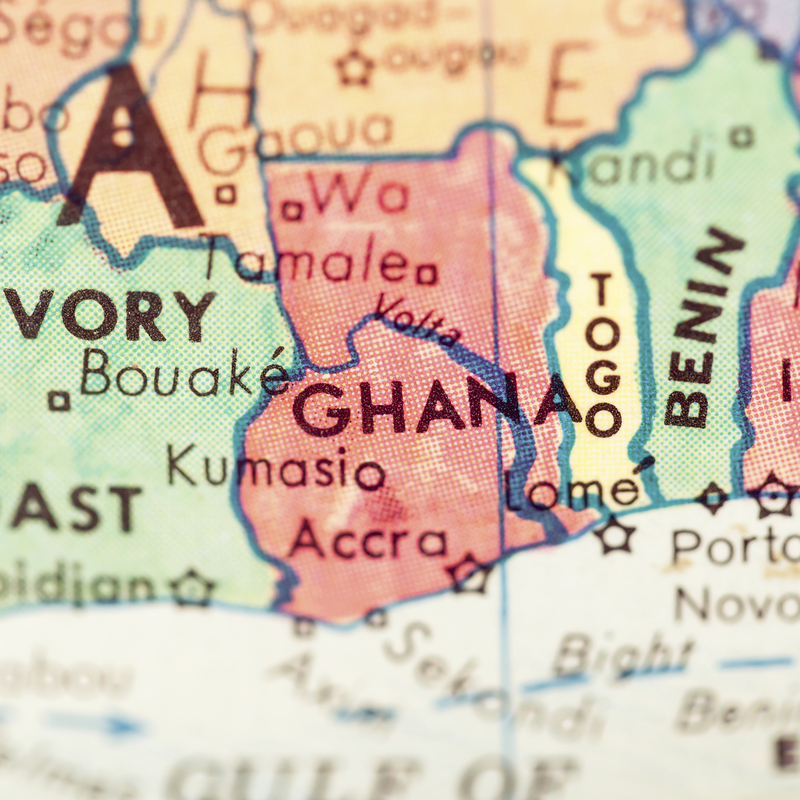 OneHope has had a rich history with Ghana since 2002. 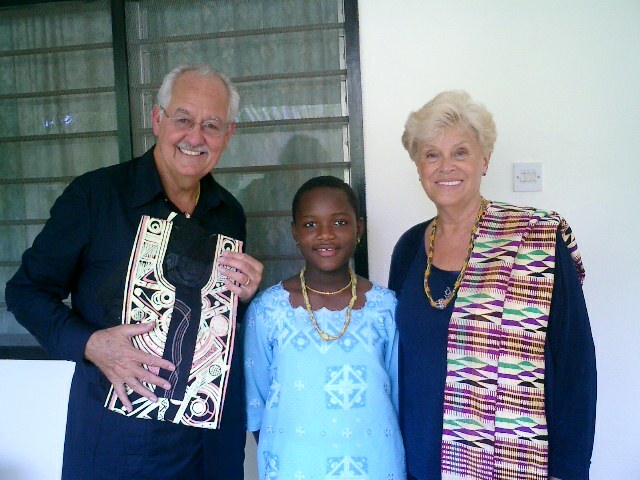 In 2004, we celebrated a significant ministry milestone as a Ghanaian girl, named Delasi, received the 250 millionth Book of Hope! OneHope has access to all schools in Ghana by a special permission from the Ghana Education Service and the Ministry of Education. We have ministered in almost all schools in Ghana including some Islamic schools and to date have reached 26 Million children and youth with God’s Word! One of the fastest growing GDP’s in Africa—economic powerhouses are also social and cultural influencers. Christian President—John Dramani Mahama dreams of a better Ghana and cares deeply about working to better the lives of the people in his country. Ghana is leading Africa in developing child/youth programs—as the first African country to ratify the Convention on the Rights of the Child, the country has set the example for protecting and developing its children and youth. I’m so excited about the implications of this new venture, this partnership with John Maxwell, and this nation that will be the first to cultivate the fruit of this program. The potential for engaging youth in Scripture and helping instill invaluable leadership lessons into the lives of young people around the world is enormous. These young aspiring leaders are our hope; they are our future. They deserve to hear the greatest story ever told and learn from the best. I’m excited to be a part of handing them a legacy that’s even richer than the one I inherited. Bible App for Kids hits 10 MILLION! Kudos on recognizing the need for spiritual formation in the 4-14 window, especially in emerging nations, like Ghana. The research I’ve been leading among Christian college and university students in the USA indicates that the strongest predictor of an emerging adult’s spiritual vitality is family engagement in their spiritual life before they ever go to college. There’s so much more to learn, but the data are helping us to understand with greater fidelity how children and young adults are set on a godly, ethical, and productive path very early in life.